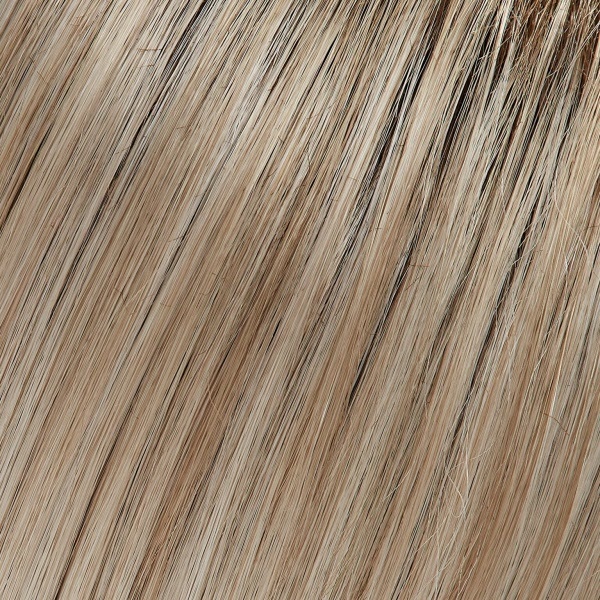 Zara by Jon Renau is a chic, stylish long layered wig that allows endless styling options. 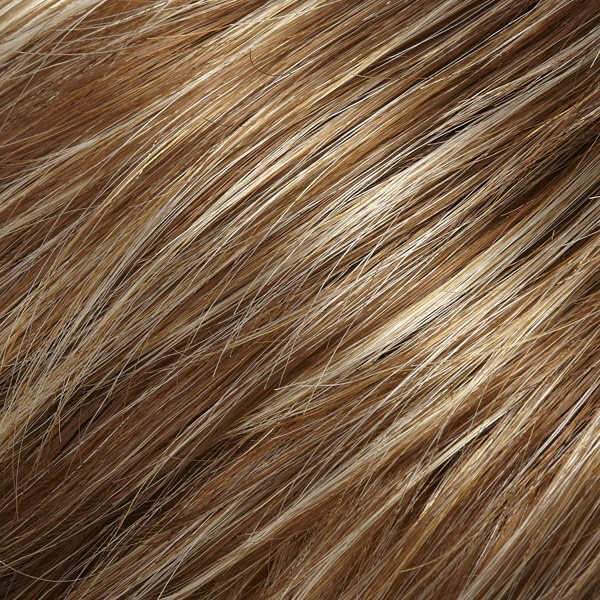 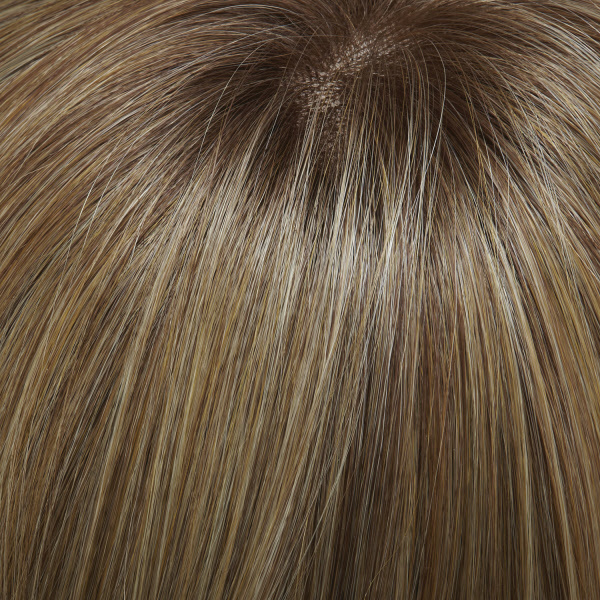 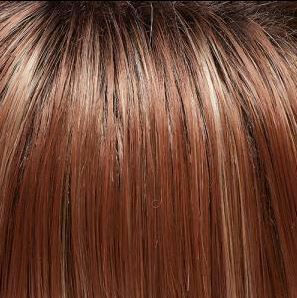 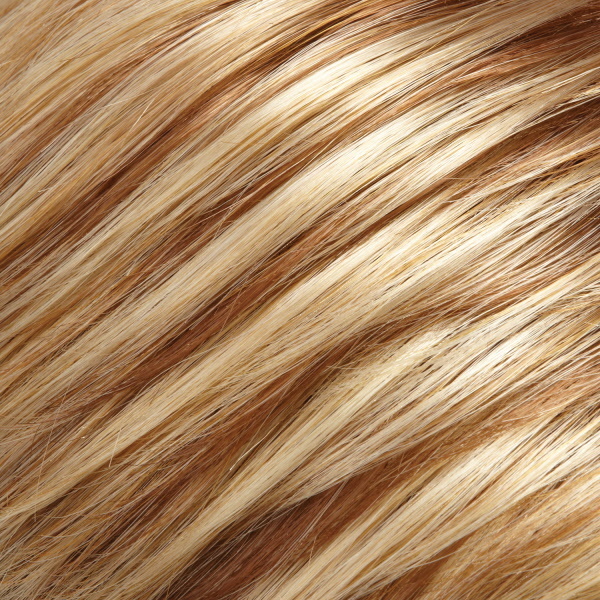 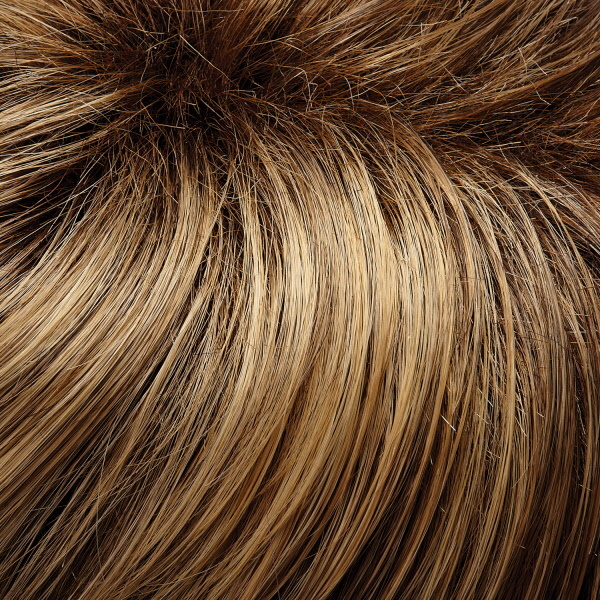 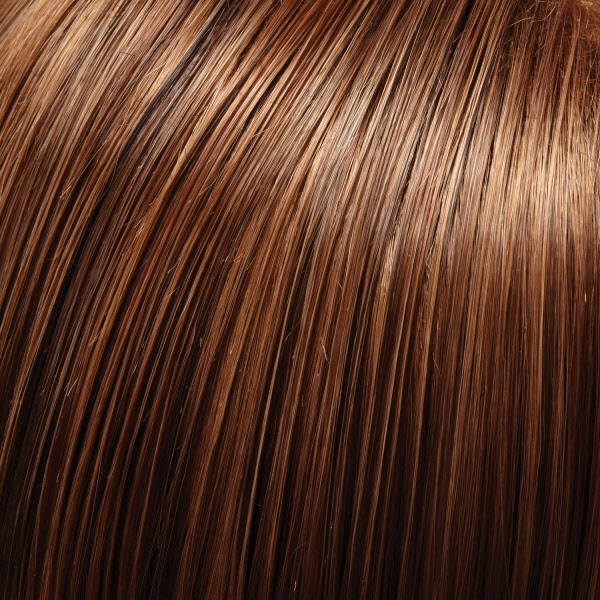 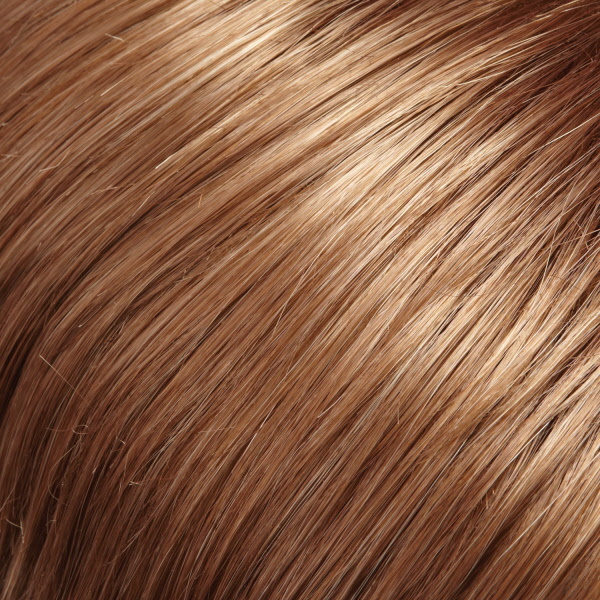 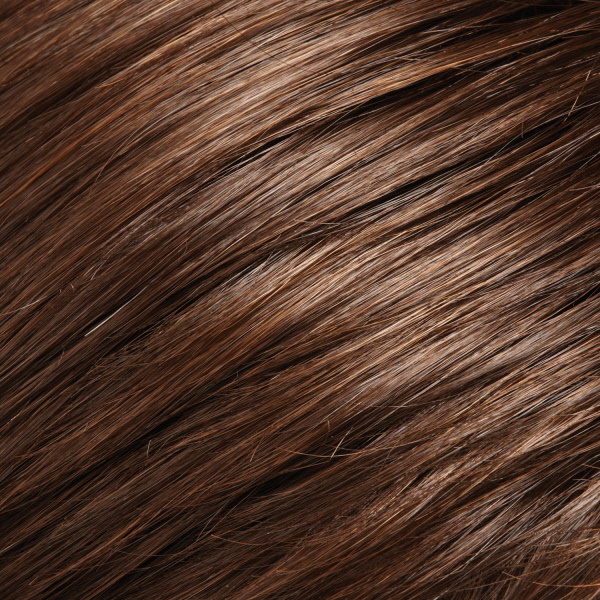 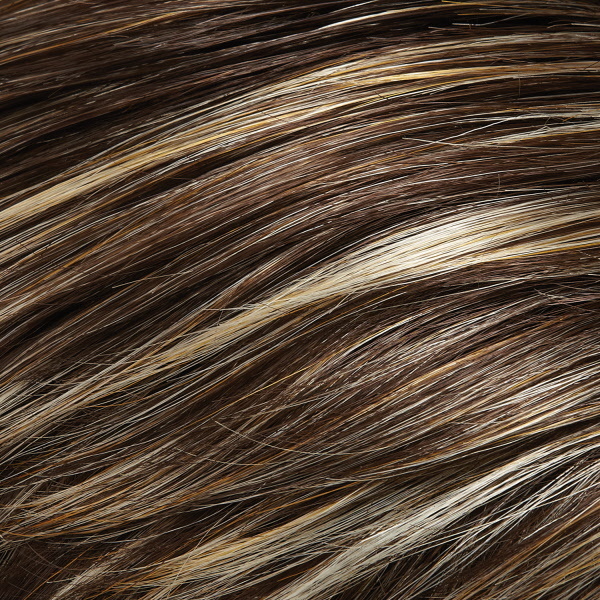 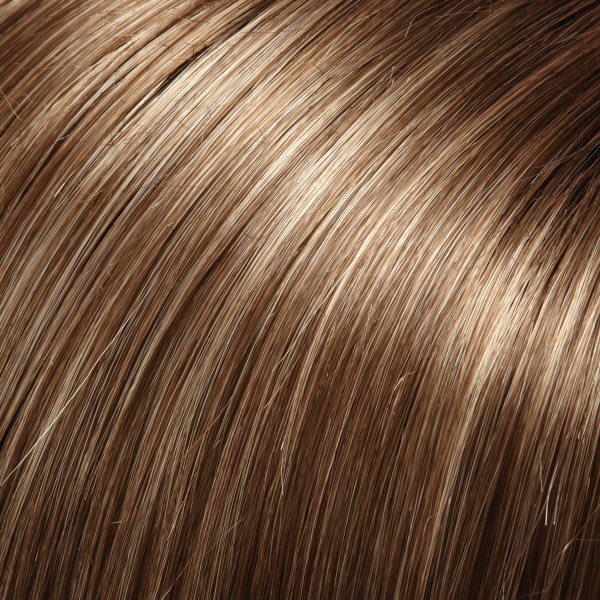 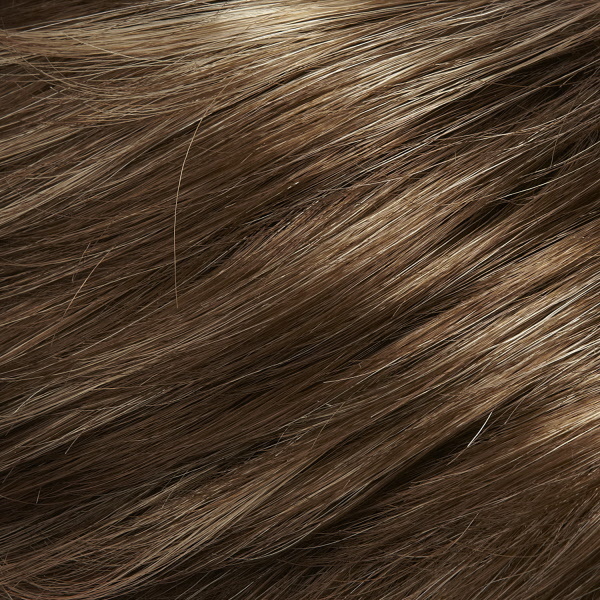 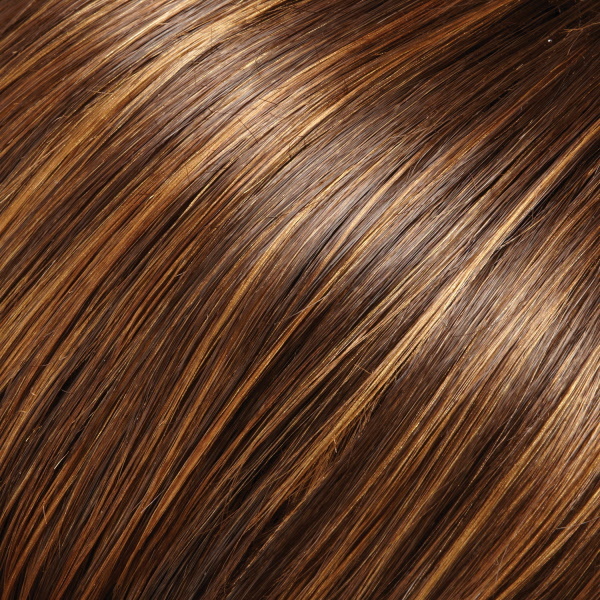 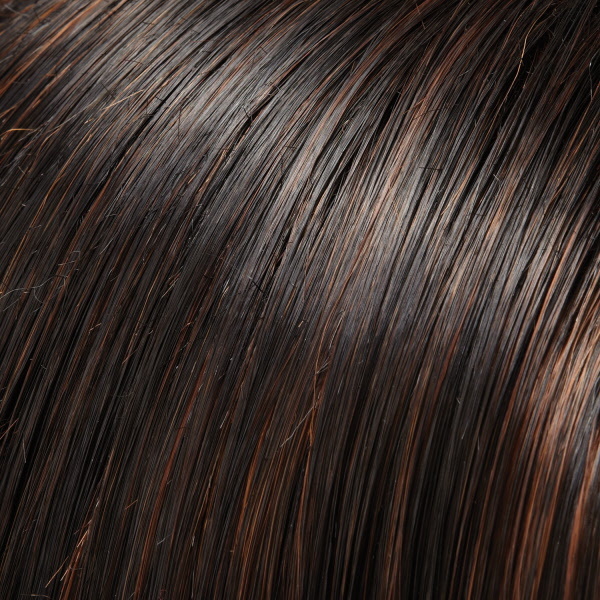 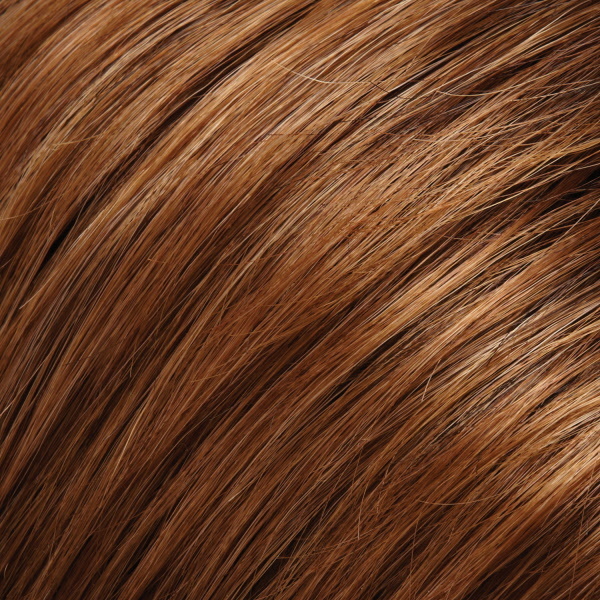 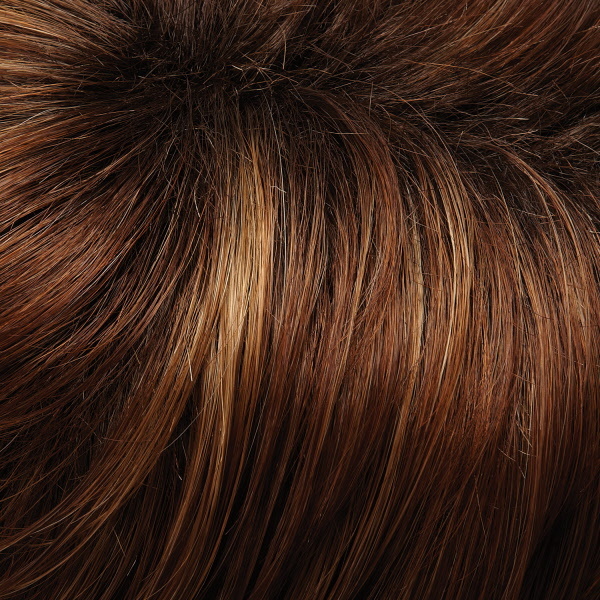 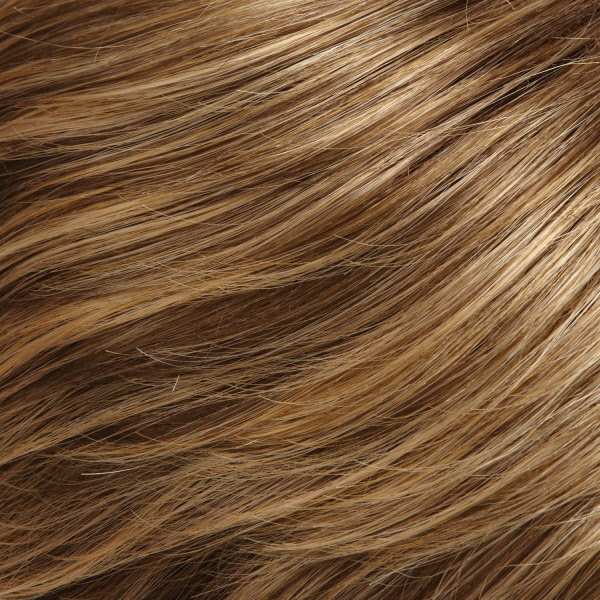 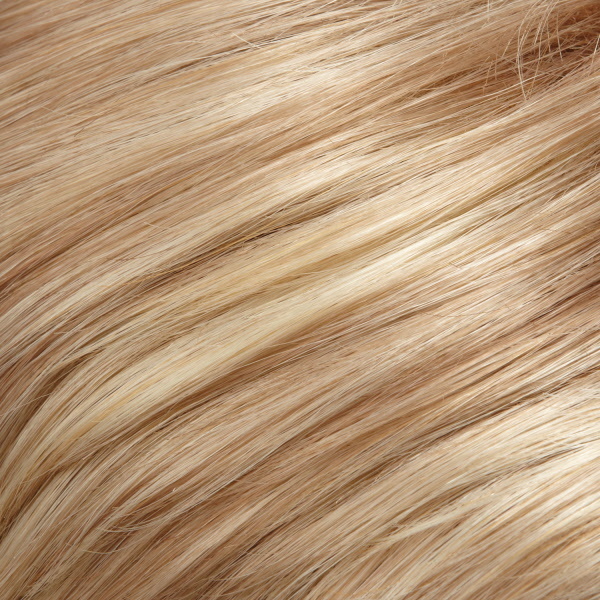 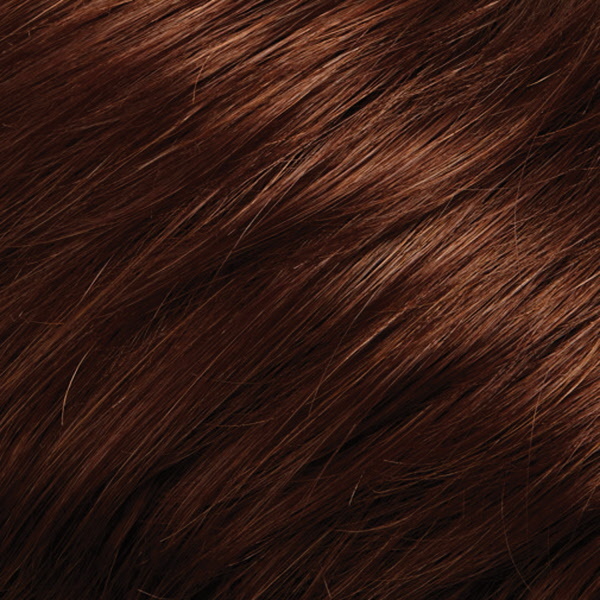 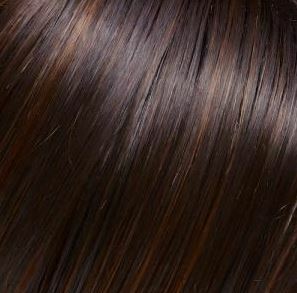 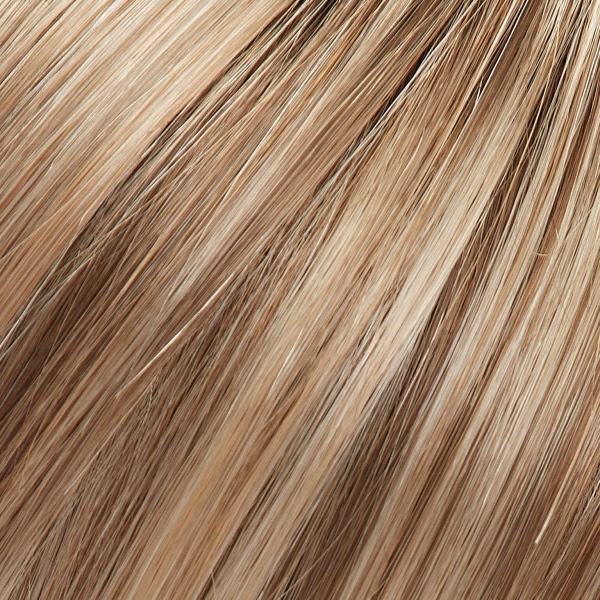 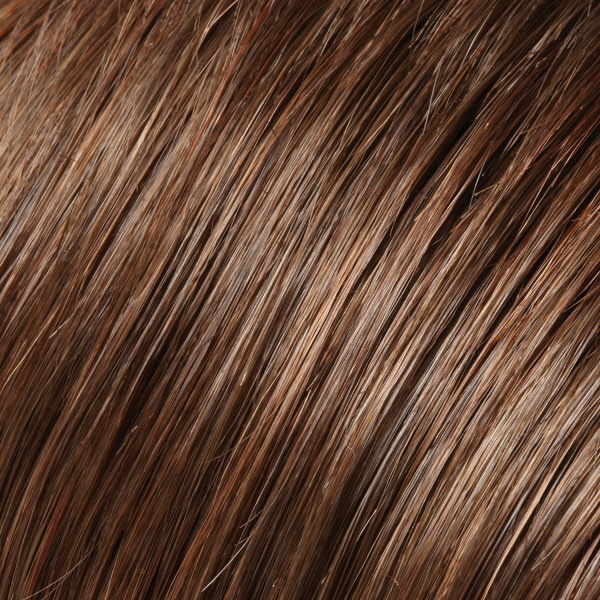 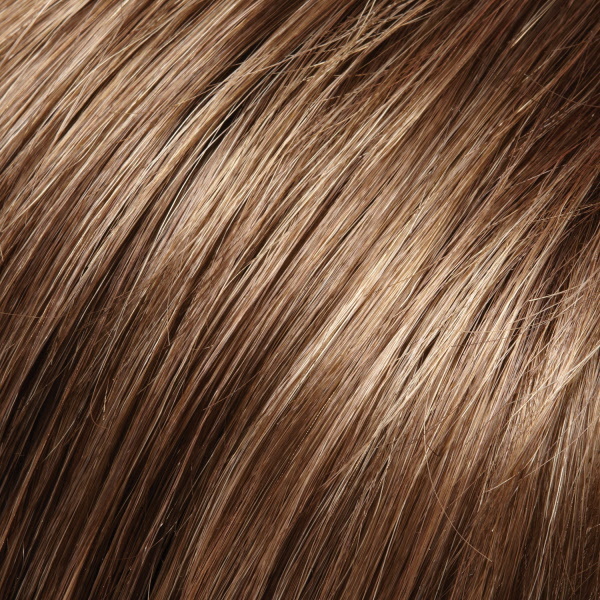 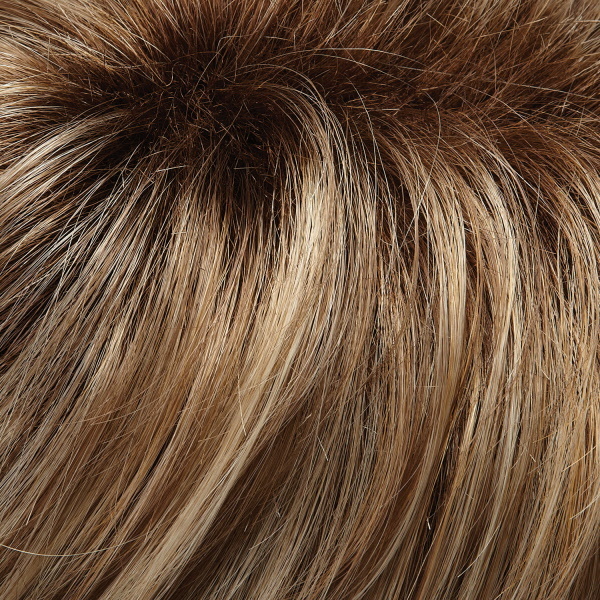 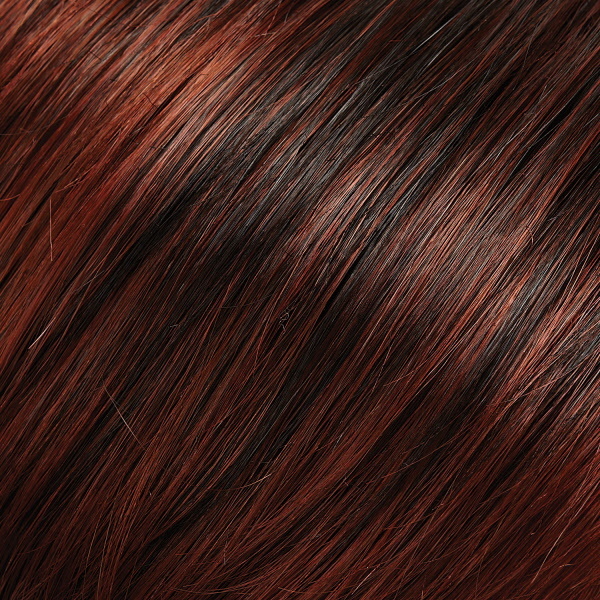 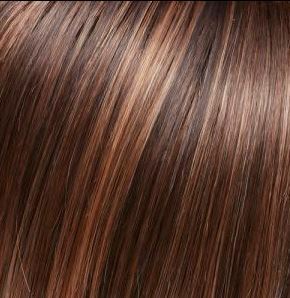 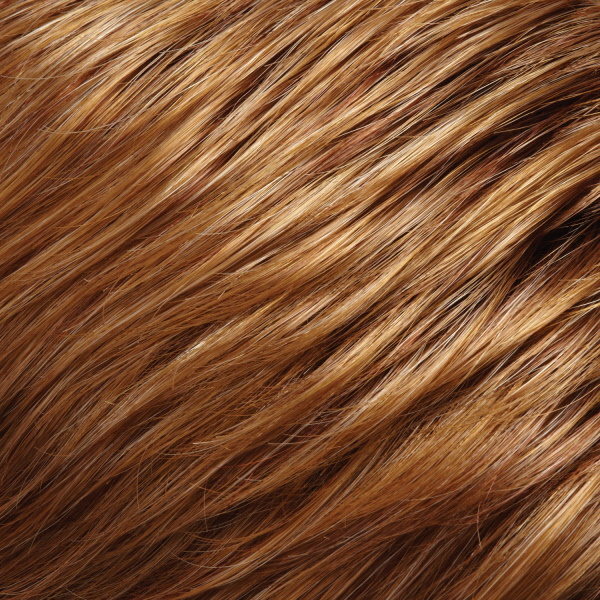 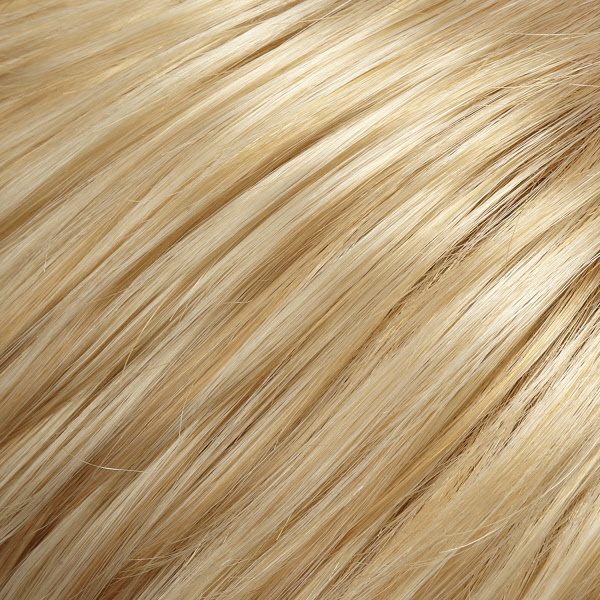 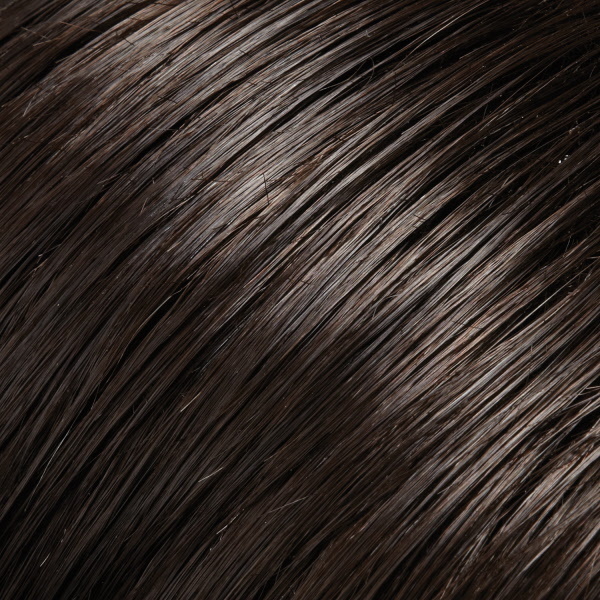 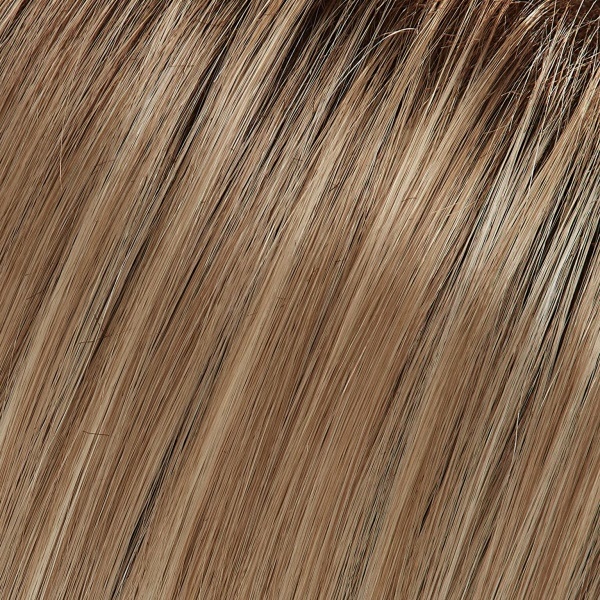 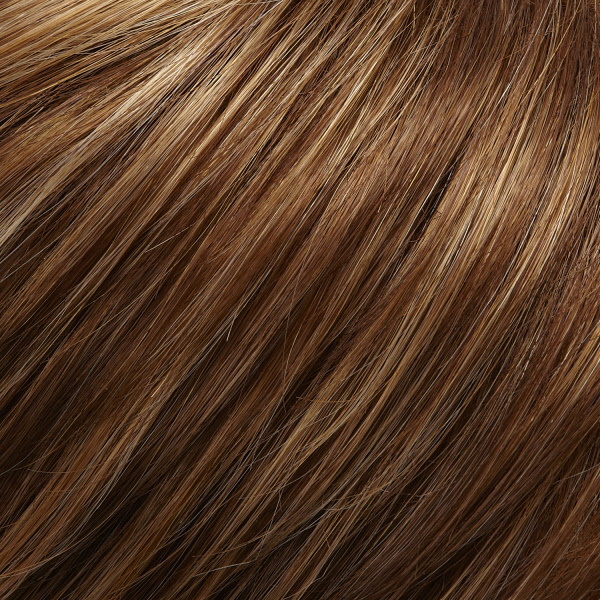 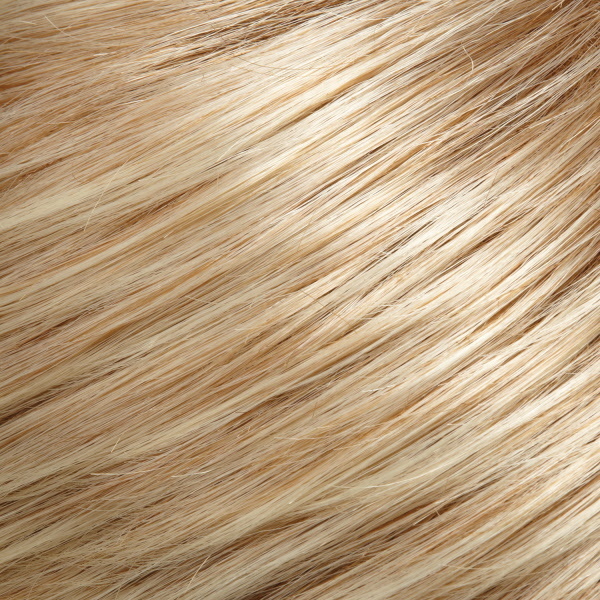 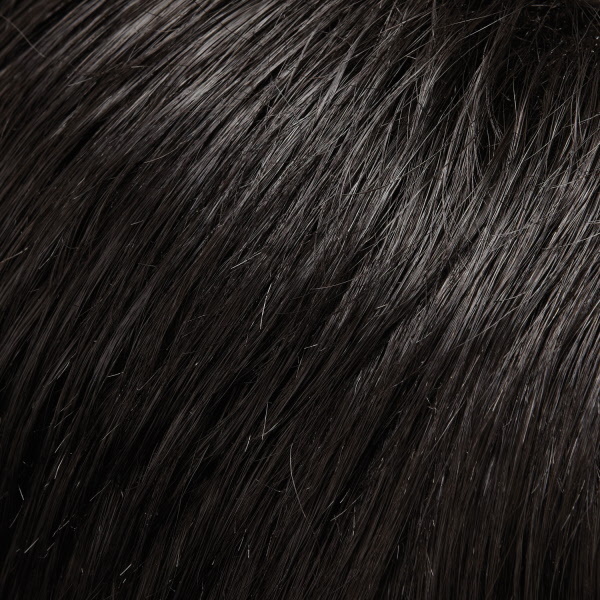 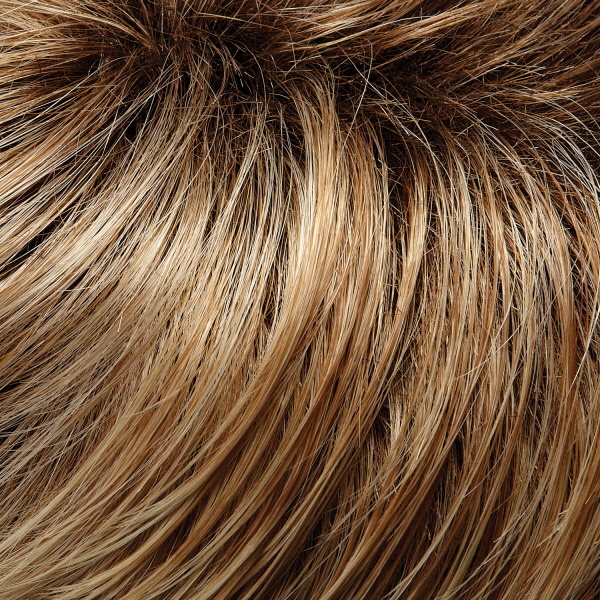 Zara by Jon Renau is a long, lightly layered lace front monofilament top wig that offers a soft and sultry look. 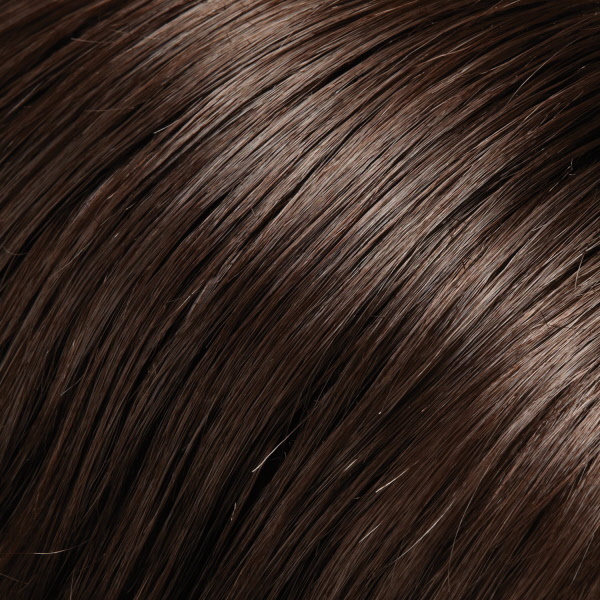 It features SmartLace™ technology with ready-to-wear lace front hairline that seamlessly contours to the shape of your head and creates a low density, natural looking hairline and allows you to style your hair away from your face. 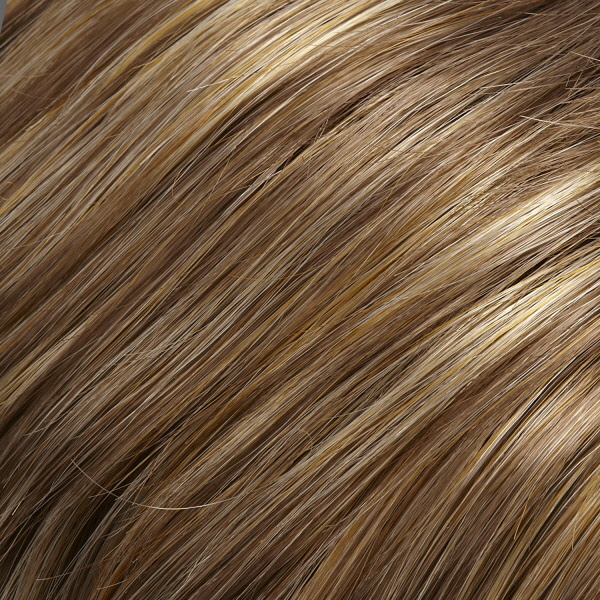 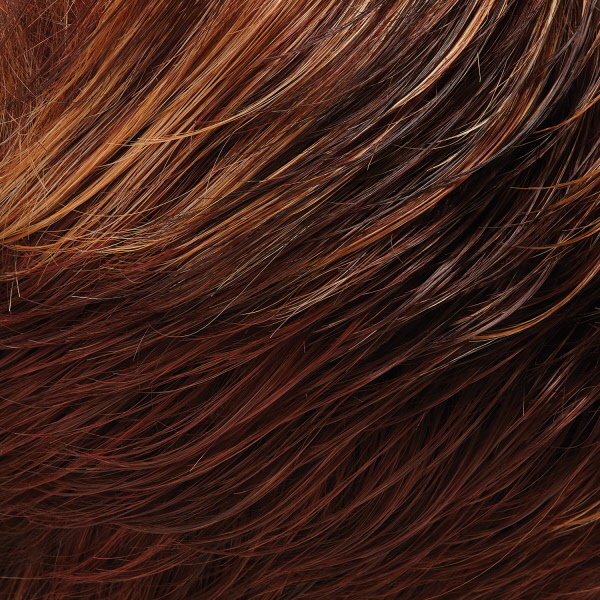 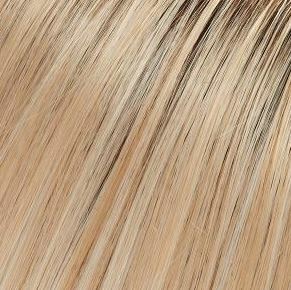 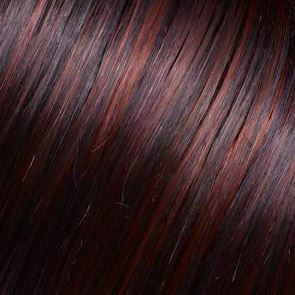 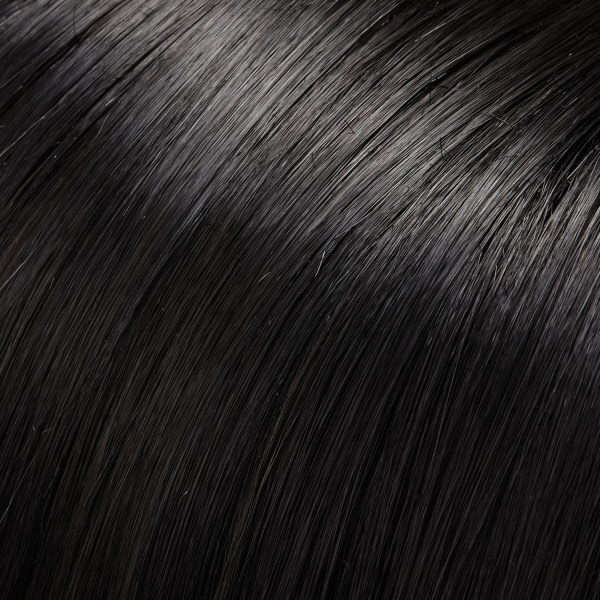 This unique lace front hairline is combined with a capless, open wefted construction which is lightweight and well ventilated for a cool, comfortable fit.